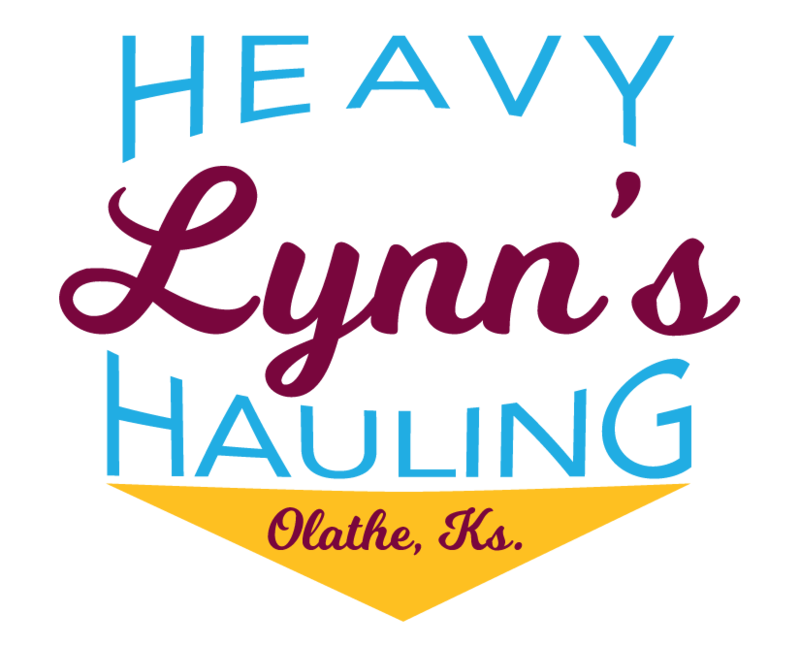 Lynn’s Heavy Hauling specializes in, but not limited to, mining, construction, and crane hauls. 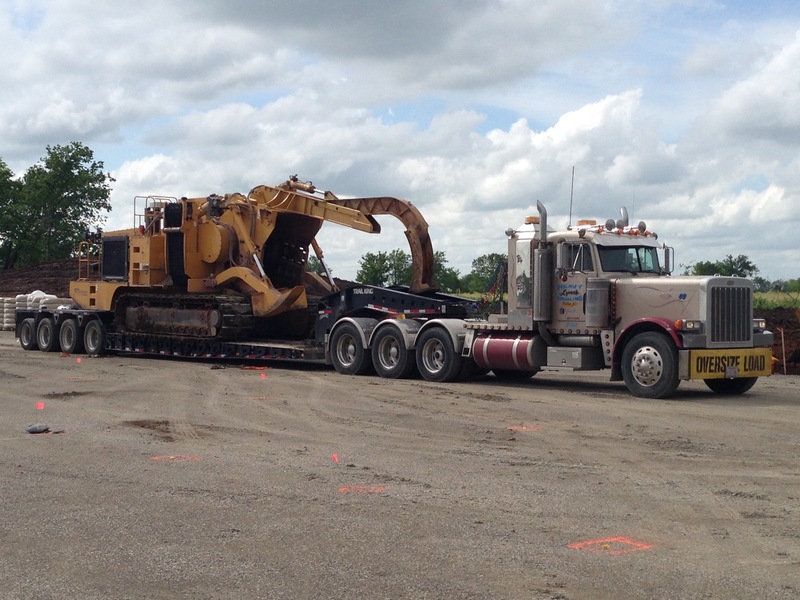 Our fleet includes specialty equipment to get your load moved safely and on time. Our wide selection of trailers allow us to haul everything from all terrain forklifts to equipment needing 12 axles. Our people, the operators of our trucks, embody the soul of the company with their drive and common sense approach. 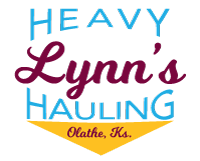 Lynn's Heavy Hauling is always ready to lend a helping hand and greet you with a smile. Learn how we can help you transport your load to its final destination on time and in safe condition. Lynn's Heavy Hauling is a proud member of the Special Rigging & Carrier Association (SR&CA).